In 1988 Peter established the practice known today as SamCorp. Peter is responsible for the firm’s strategic direction having advised extensively on M&A transactions, including MBOs and equity and debt funding, across a broad range of sectors. 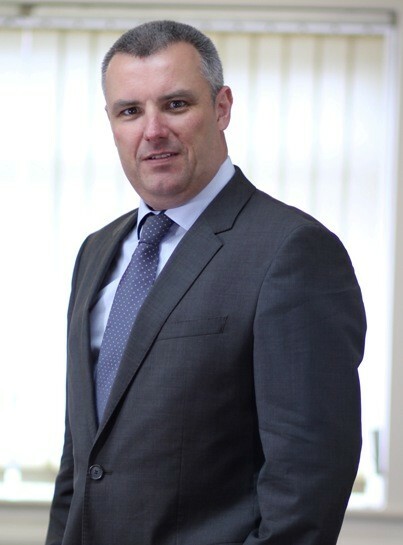 Peter holds several Non Executive positions and has significant industry experience as a CFO and MD. 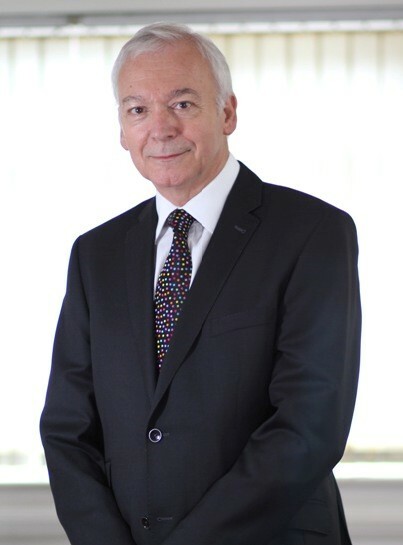 In the ten years prior to 1988 Peter had been FD and then MD of the Spiralux Group, a leading engineering based manufacturer of consumer products. At Spiralux he gained extensive experience in setting-up new operations, business development and expansion funding, before the sale to a private equity backed group. He has broad commercial experience and extensive funding market knowledge including acquisition finance, debt advisory, equity and MBO/MBI finance. Darren demonstrates considerable deal making experience including company sales, MBOs, MBIs and acquisitions across a broad range of sectors. Darren’s academic training was as an electronics engineer. After gaining early experience with MEL and Racal, he joined medical equipment supplier Bard Limited, the UK subsidiary of C R Bard Inc. Working with a small team specialising in Electrophysiology, he was a member of a divisional MBO in 1999.